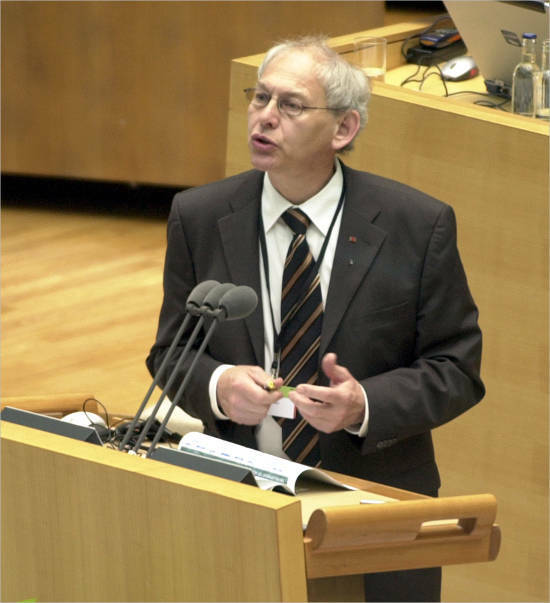 Dr. Aloys Wobben also known as ‘Mr. Wind man’ was born on 22nd January 1952 in Rastdorf, Germany. He is a 65 year old German businessman, electrical engineers, founder and owner of Enercon; a wind turbine manufacturing company. He is the world’s richest ‘green’ billionaire for his contribution in alternative energy in the field of wind energy. He is the 29th richest person in Germany. He announced his retirement in 2012 because of health reasons and now resides in Aurich. He is married and has one child. 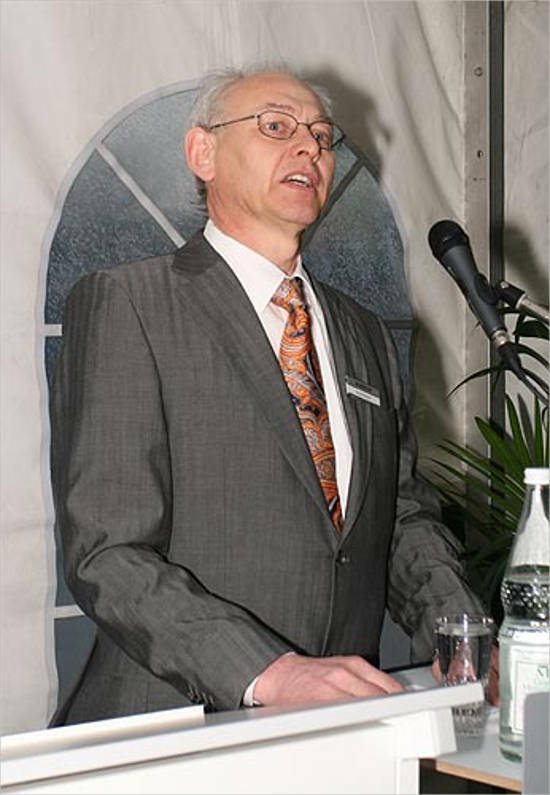 His nephew, Simon-Hermann Wobben has been member of the board in the company since Aloys’ retirement. Aloys was brought up in northern Germany and was always curious about little things as a child. After finishing his school, he joined the University of Oldenburg where he pursued a course in electrical engineering. Later, he studied electrical engineering at Technical University of Braunschweig as a research student where researched on inverter technology and scopes of renewable energy like wind and water. He created the first wind turbine along with his friend after the completion of his research in 1975. The turbine created 22 KW electricity and that lead to the establishment of his company Enercon at his backyard in 1984. 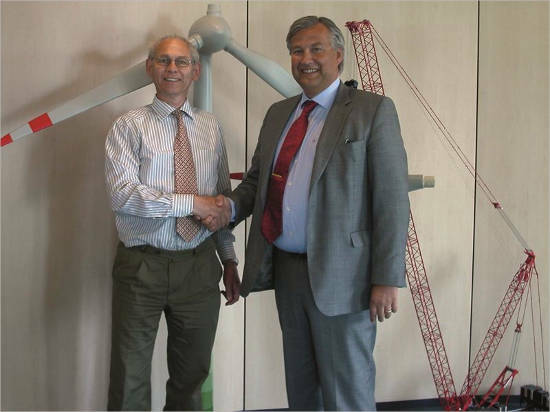 From 1992, Enercon started producing non-polluting wind turbines with Aloys’ managerial skills. Today, Enercon is one of the world’s largest producers of wind turbines. The use of alternative energy and technology fortified friction-free energy production at bare minimum maintenance and operating costs. Enercon was the first company to manufacture and design gearless drive design and stands apart from other companies in the competition. The company is spread worldwide except in USA, China and India with 19,000 turbines and over 13000 employees making Enercon the third-largest company in wind-turbine production. The company also deals in other fields such as turbines for electricity storage or small hydrogen power plants. Enercon has a huge global market share approximately over 7.8%. 60% of their market shares are based on installed power and Enercon controls as much as 50% of the market in Germany alone and is a big market there. The company is focused towards serving on-shore wind parks. 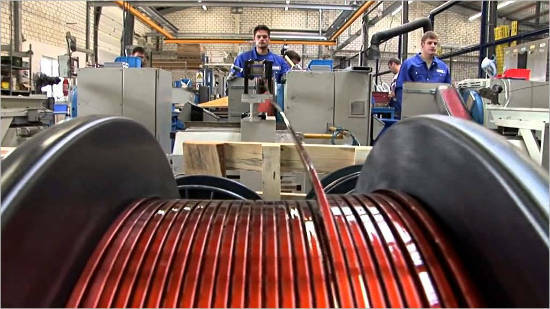 Being an energy conservation set up, Enercon provides service programs to the plants during their operation period. This makes the company different from various other companies which stand as its competitors such as Suzlon, Vestas, Gamesa, etc. The company does not compromise in the quality, maintenance and reliability of the products. Enercon is customer-oriented and promises unparalleled service with continuous research, integration and development. At the time of his retirement in 2012, he relocated all of his stakes in the company to his family trust; Aloys Wobben Foundation and promised the security of the company and the staff. 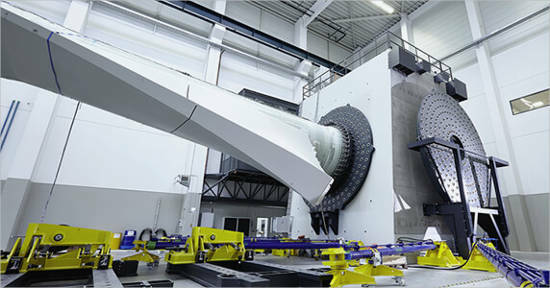 In 2013, Enercon’s Research and Development centre was established in Aurich. In the year 2000, he was awarded with the title of German Environmental by German Federal Environment Foundation. In 2006, he received an honorary Doctorate from the University of Kassel. 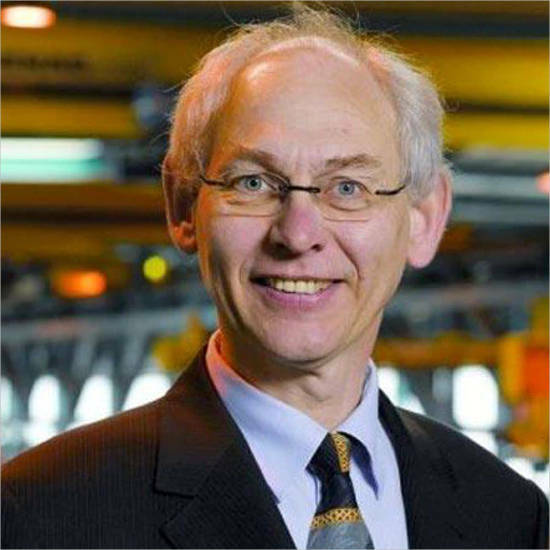 The German Institute for Inventions awarded him The Rudolf Diesel Medal in the year 2008 for his contribution in wind energy. Until 2010, he used to serve as the member of the Supervisory Boards. 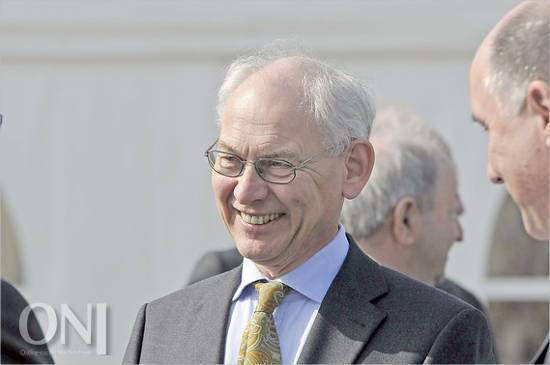 He served as the Advisory Board at Oldenburgische Landesbank till 2014. He is the member of the advisory Board in Deutsche Bank in Bremen. Aloys Wobben has a net worth of $7.5 billion. He was at the 240th place in the Forbes list of billionaires in 2016. Enercon’s revenues in 2012 were $5.34 billion.